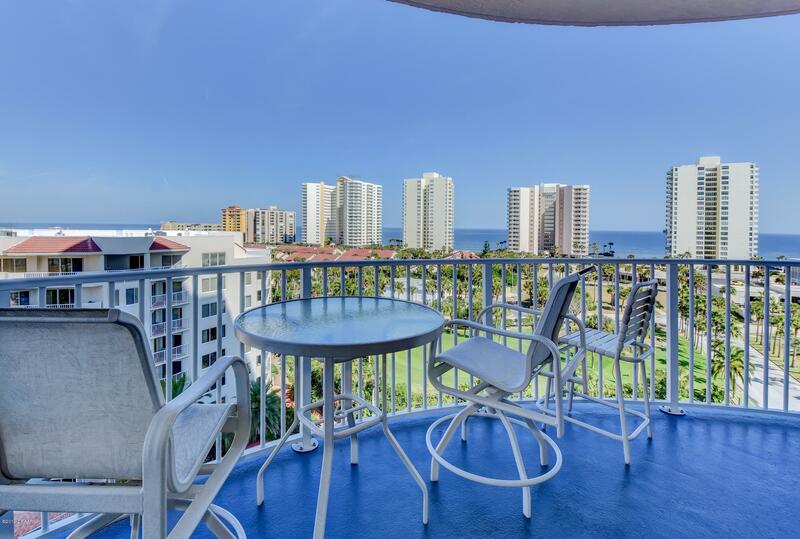 Live in a space surrounded by fabulous Shades of Blue! 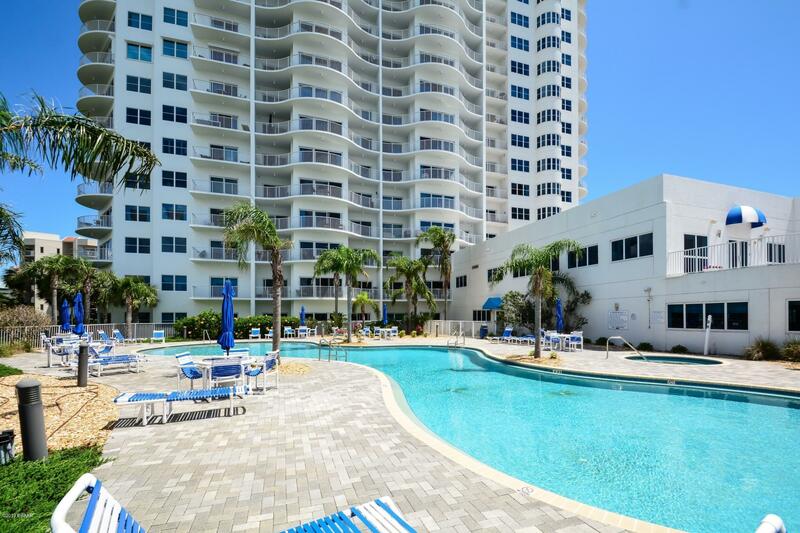 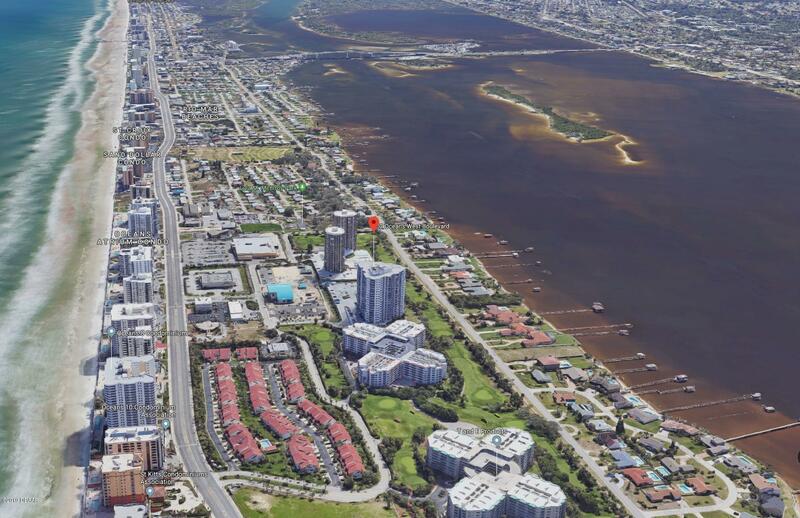 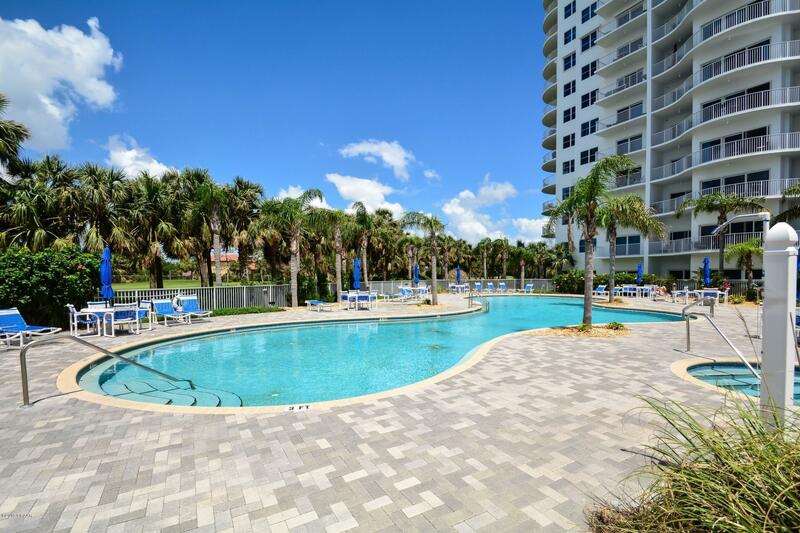 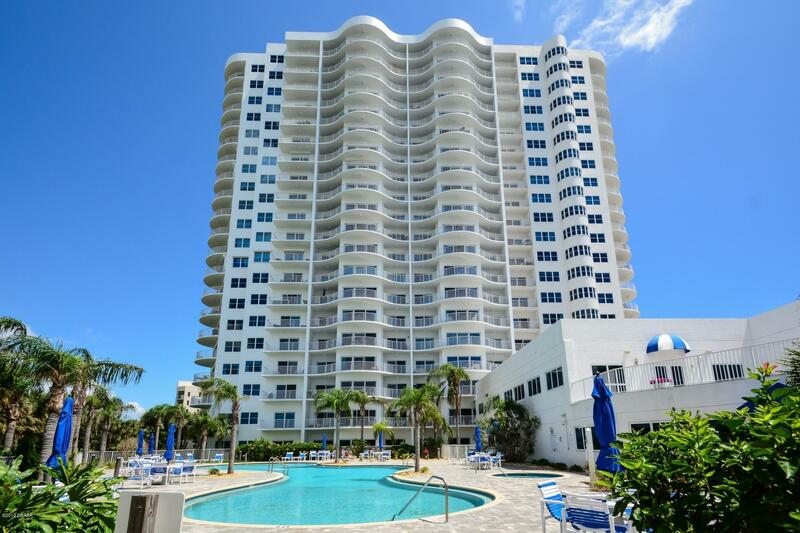 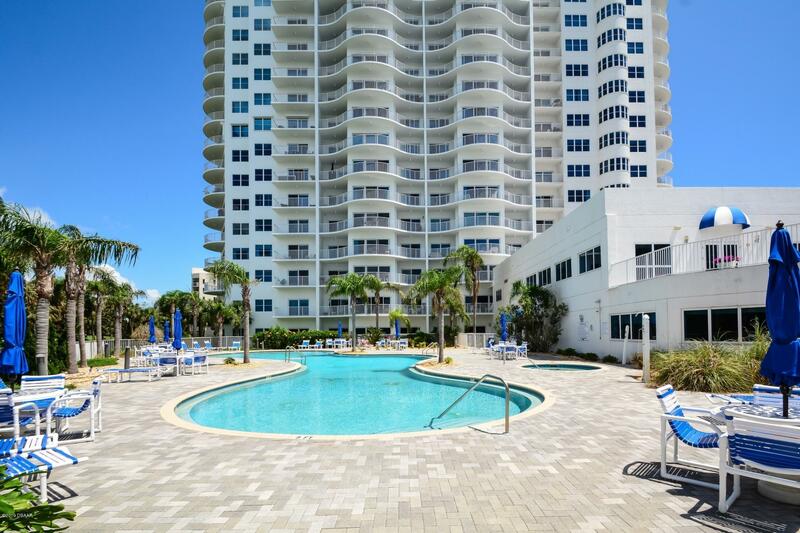 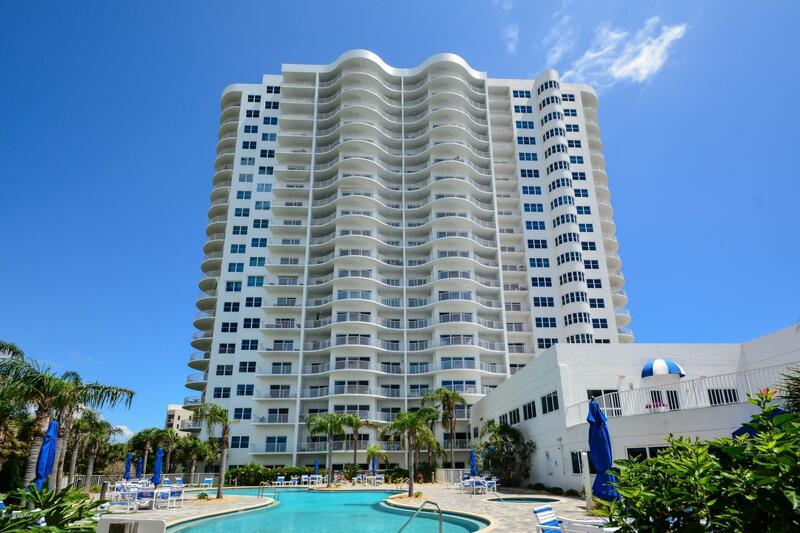 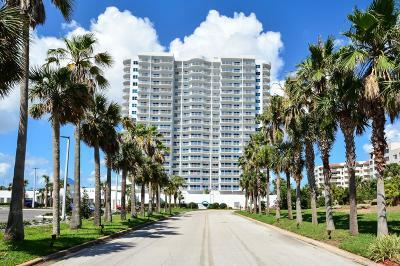 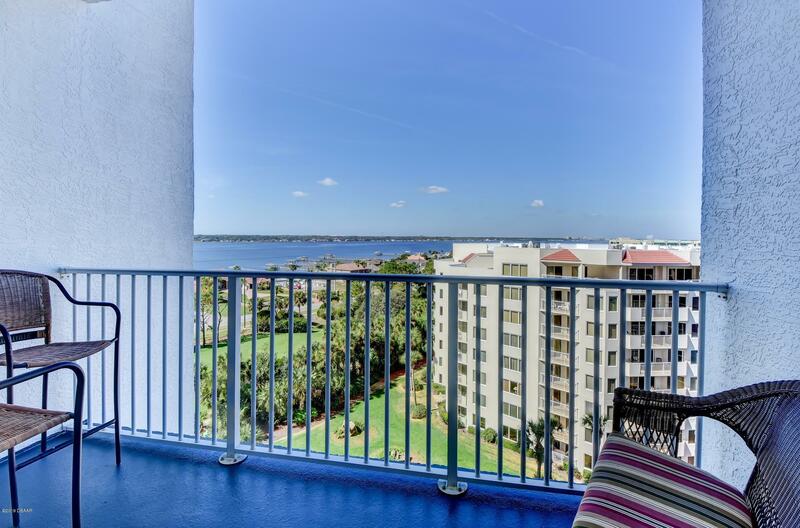 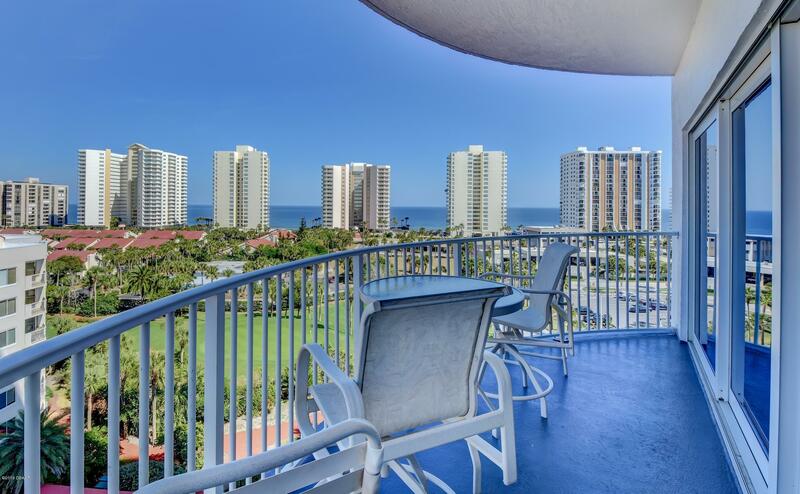 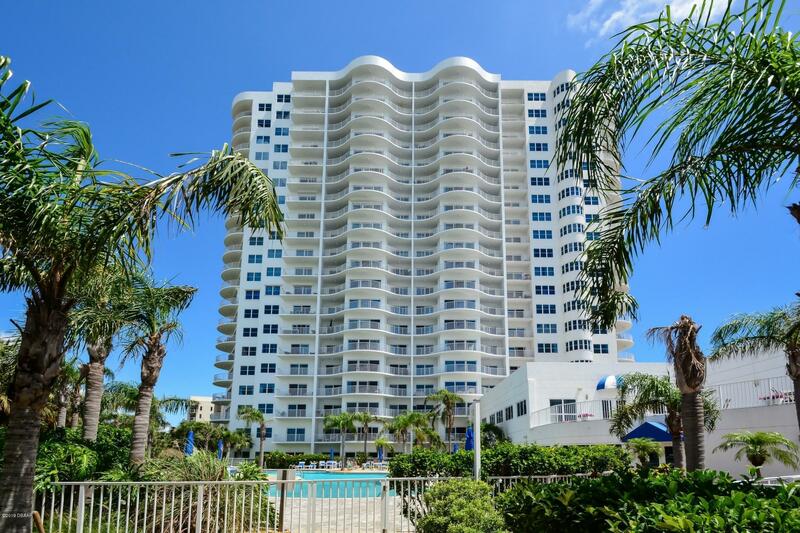 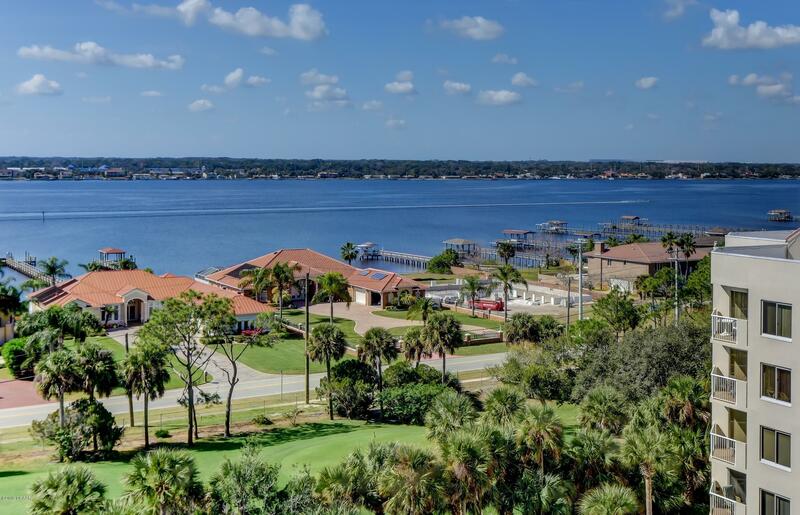 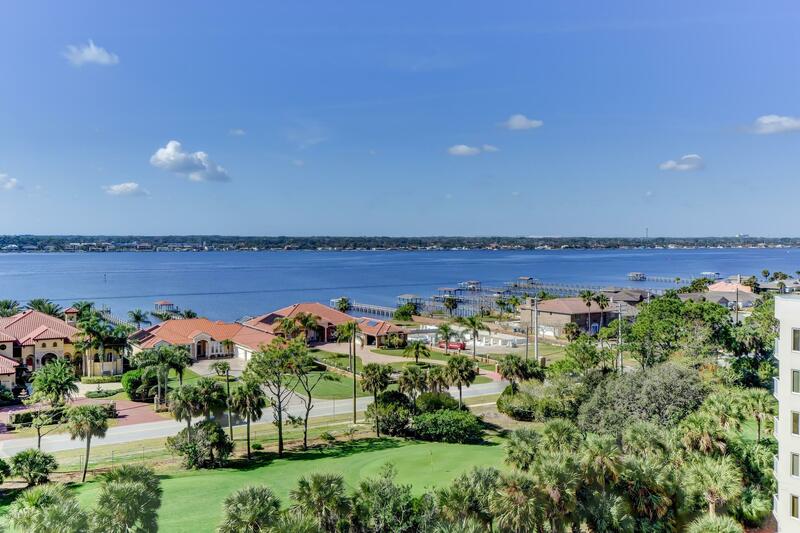 The ever changing Copenhagen Blue shades of the Atlantic Ocean, the Sun shimmering Blue of the Intracoastal Waterway, and BOTH Sunrise and Sunsets of the Florida Blue Sky! 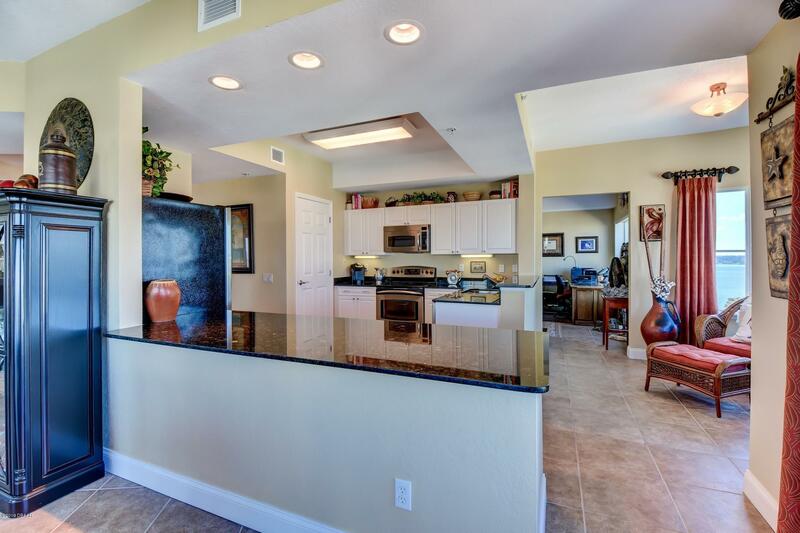 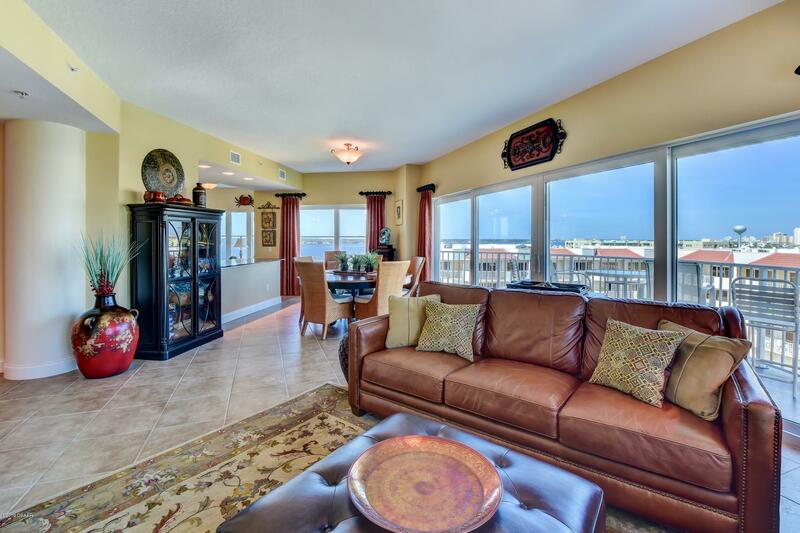 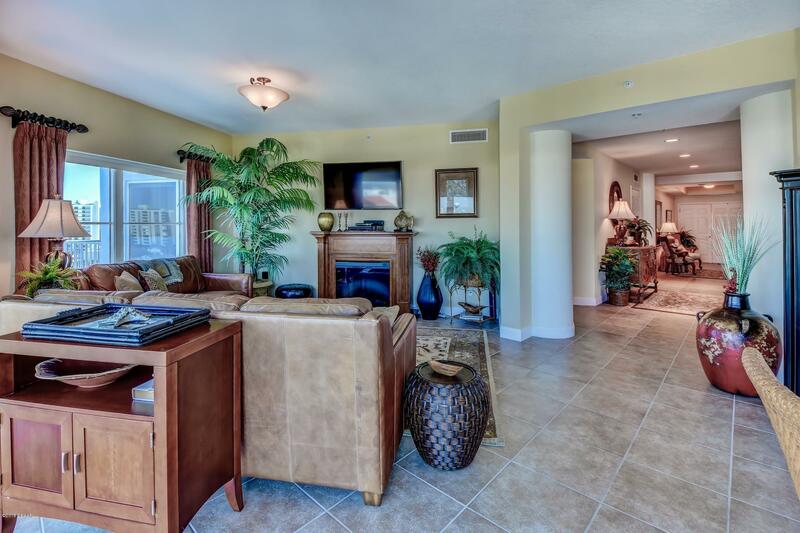 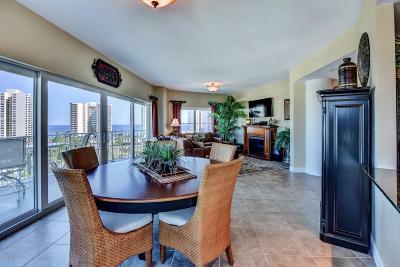 This 3 Bedroom 3 Bath Luxury Golf Club Condo features Hi-Wind Impact Glass, and 3 large Balconies to enjoy the beauty of your surroundings. 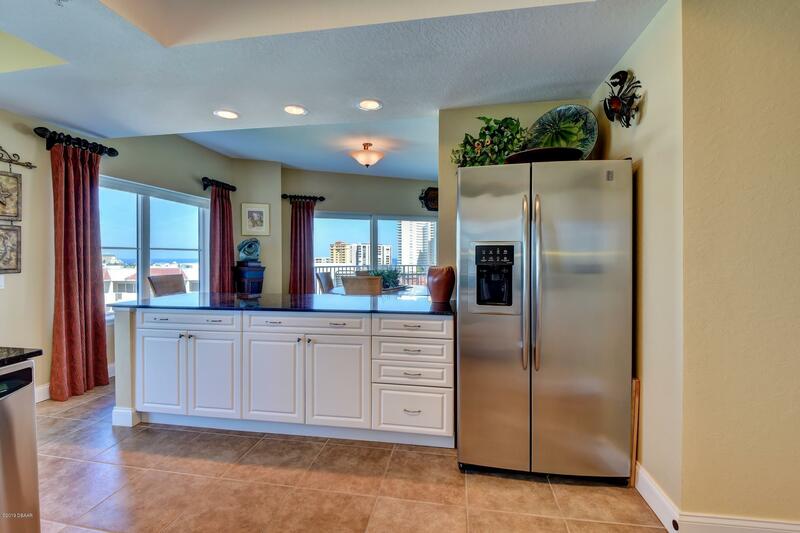 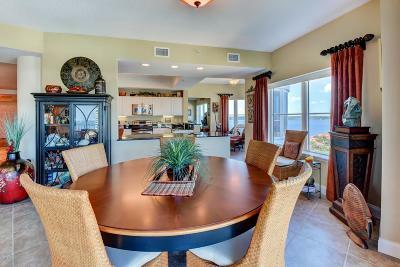 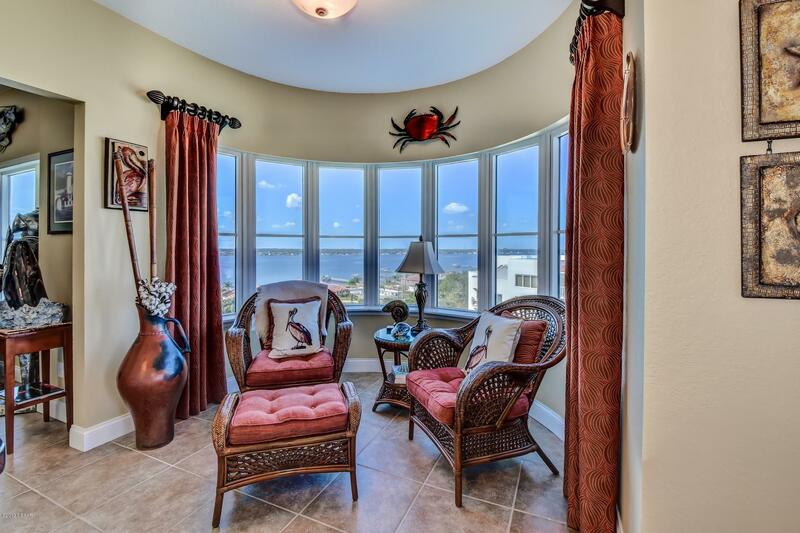 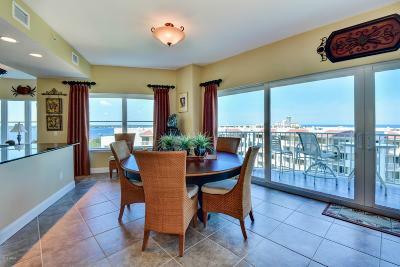 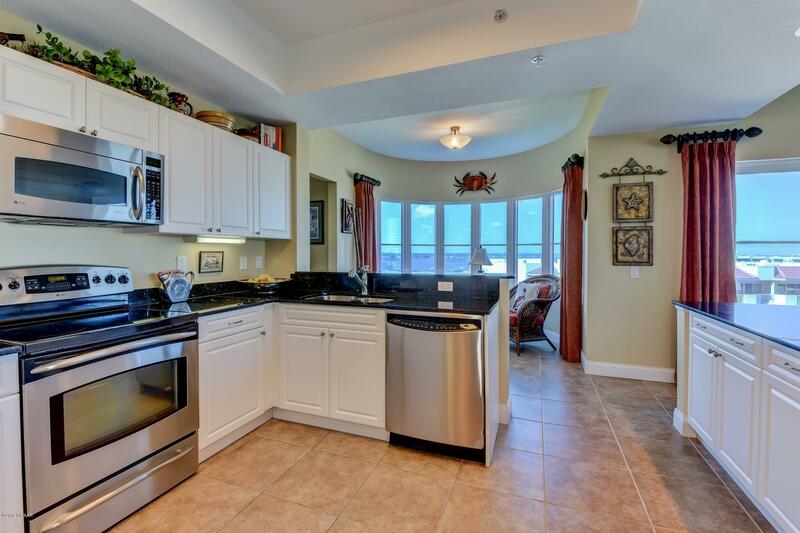 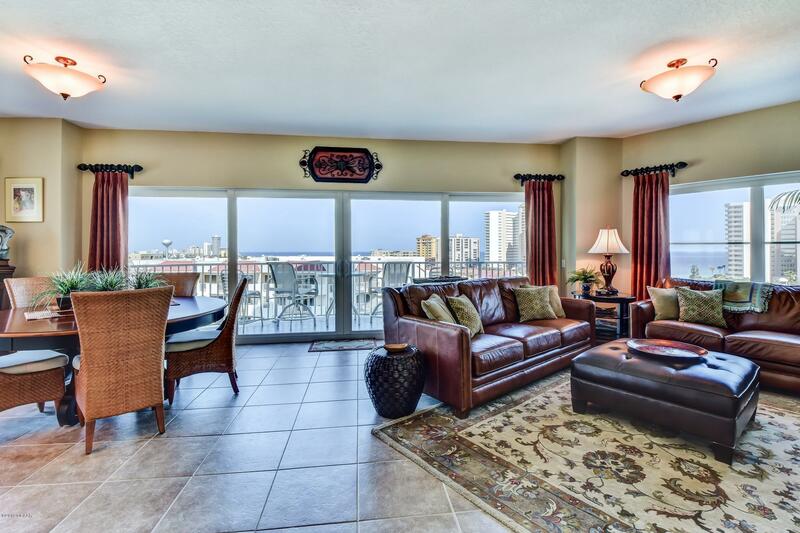 Large Open design keeps you surrounded by water views. 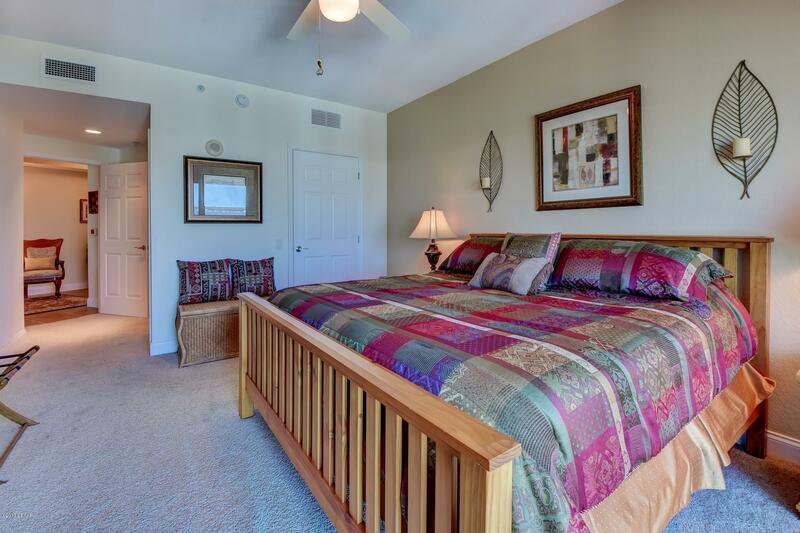 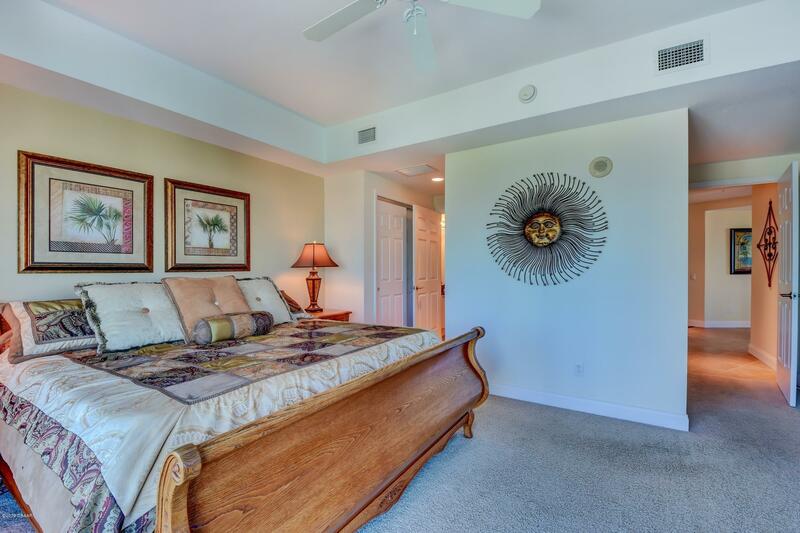 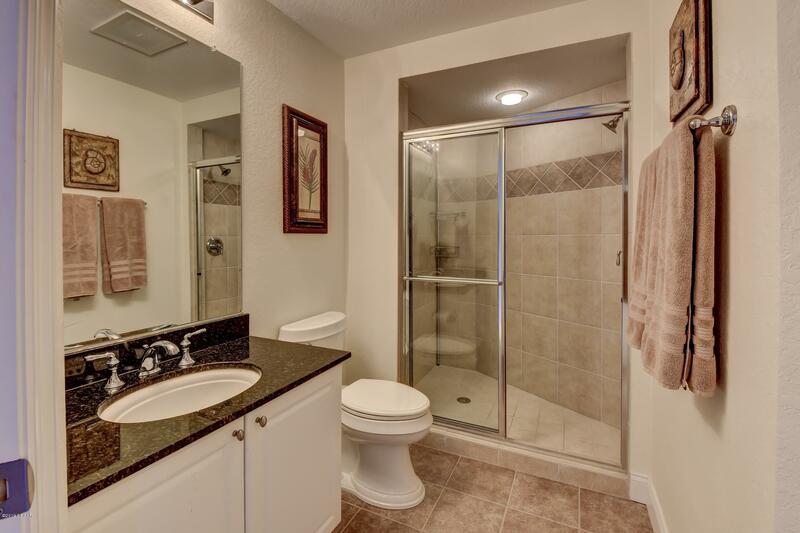 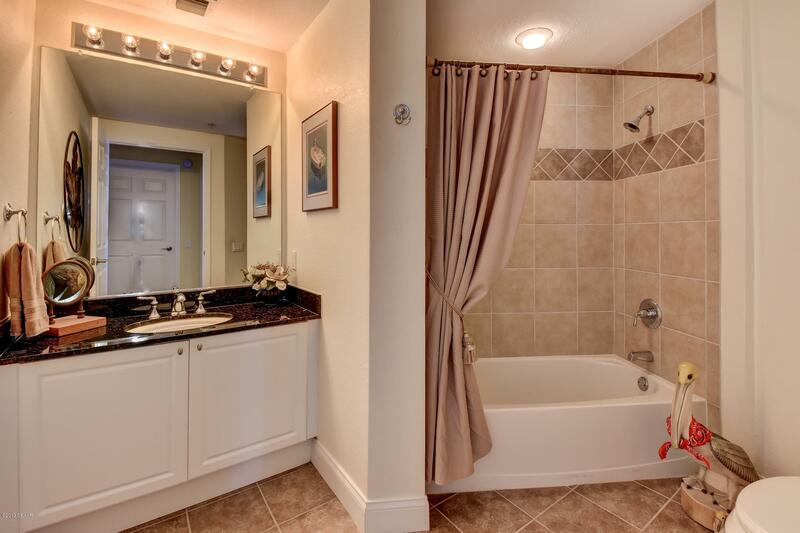 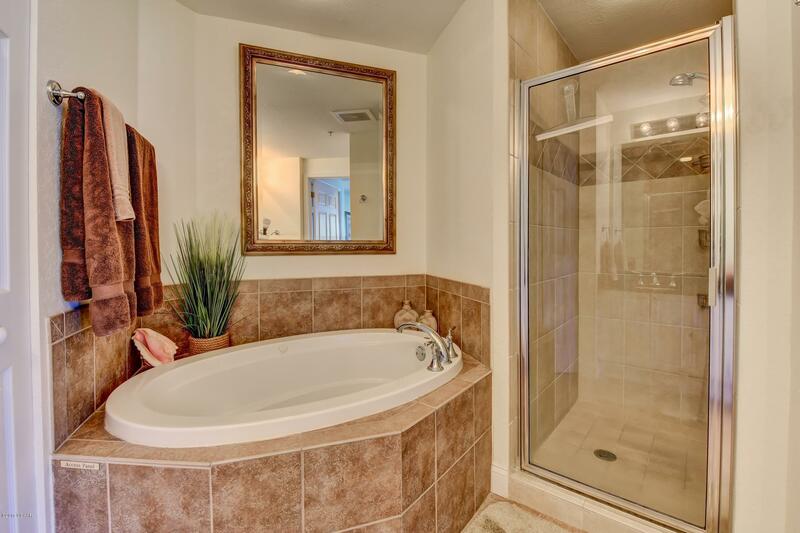 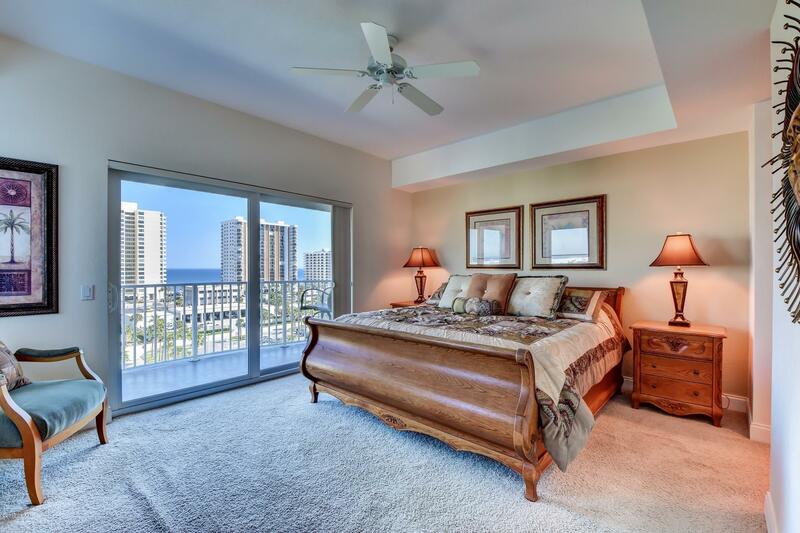 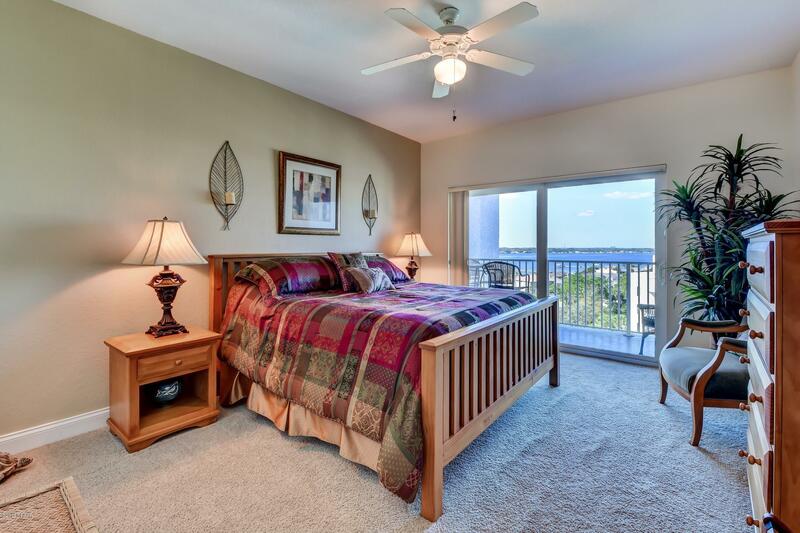 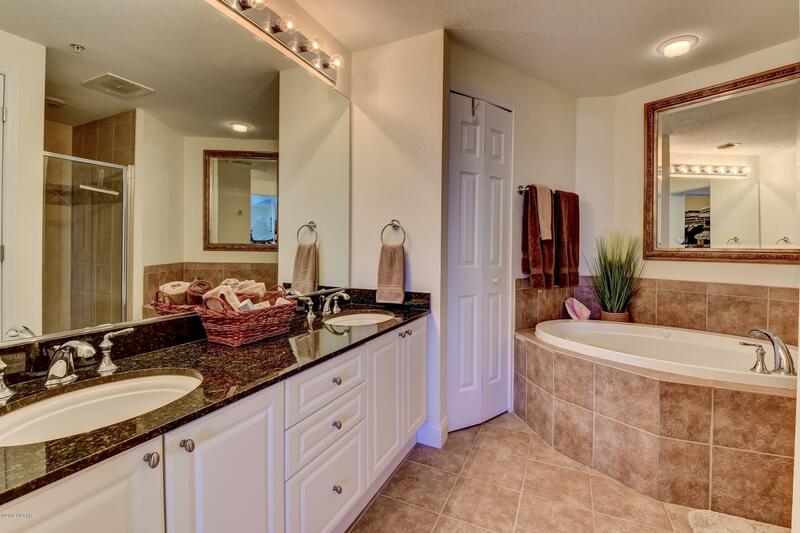 The 2 Master Suite Split Plan provides room for guests while maintaining the Master's privacy. 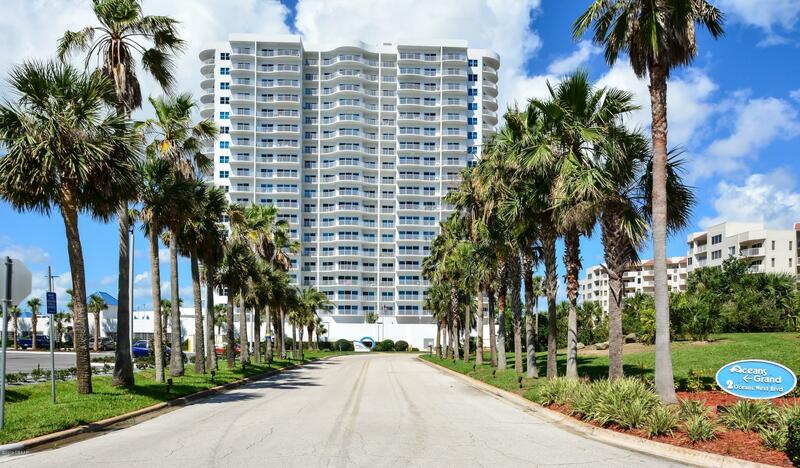 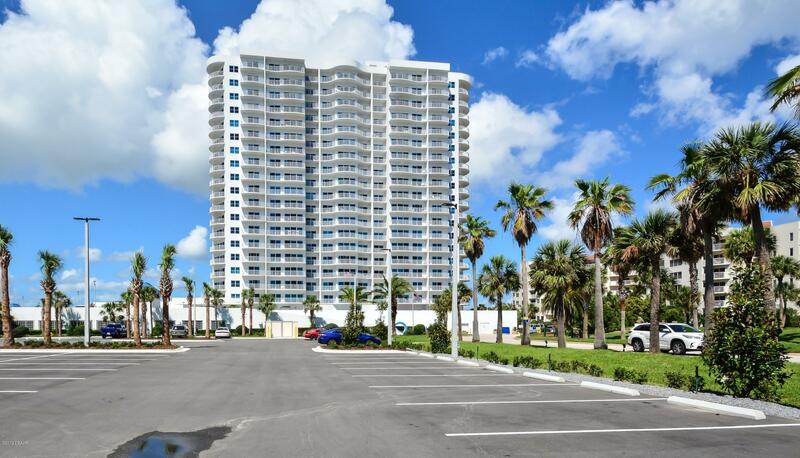 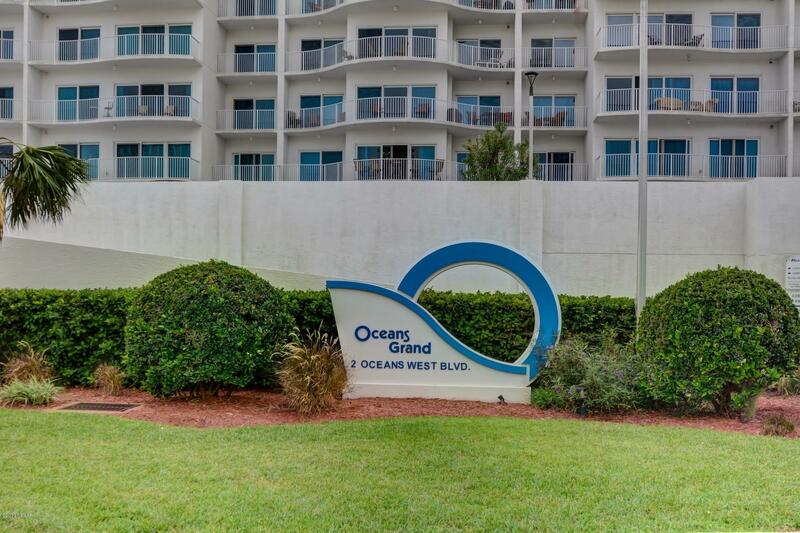 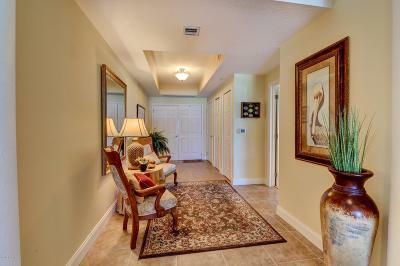 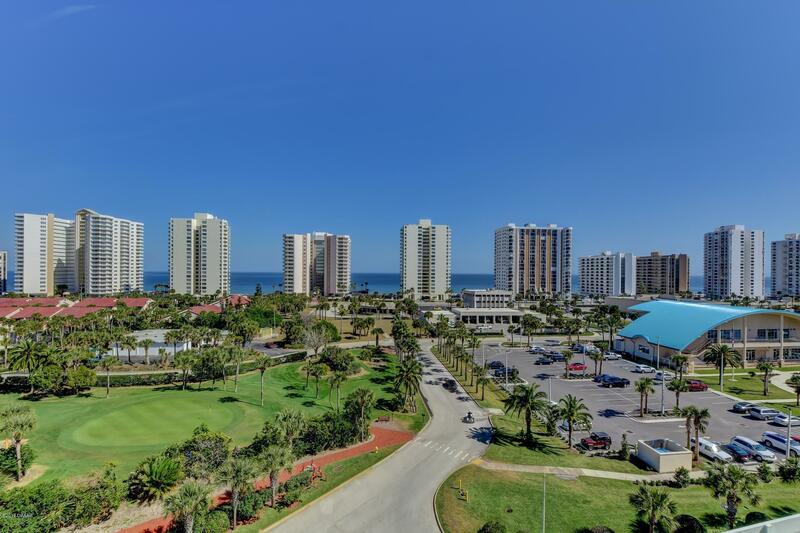 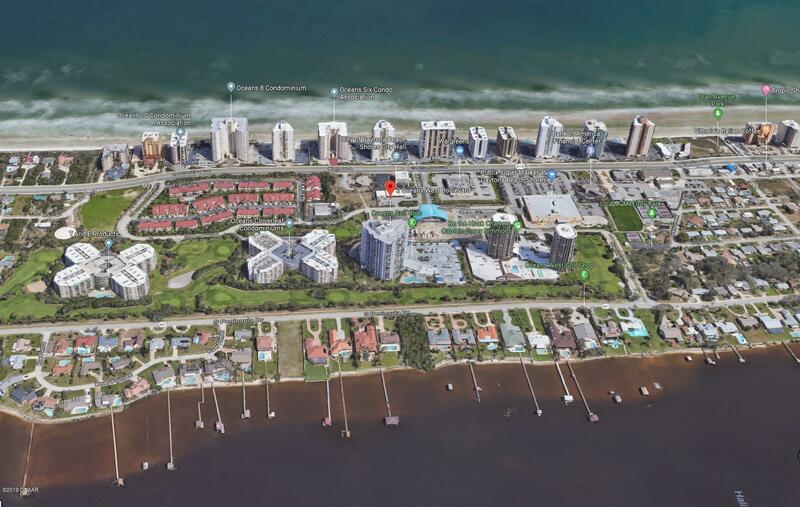 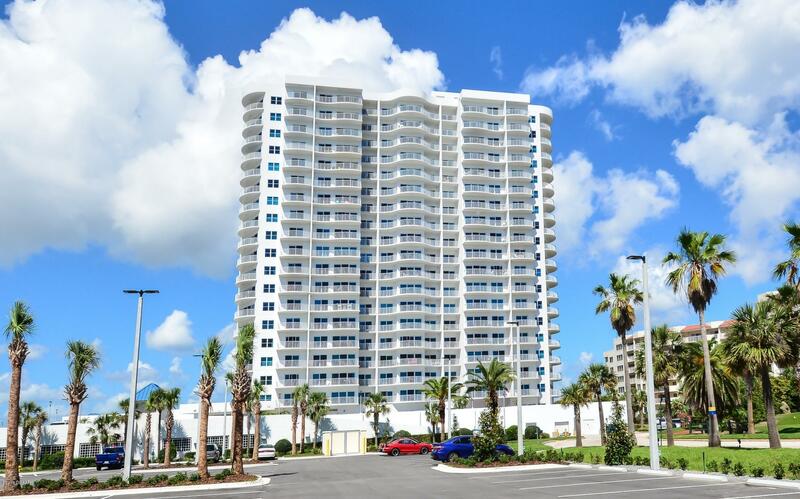 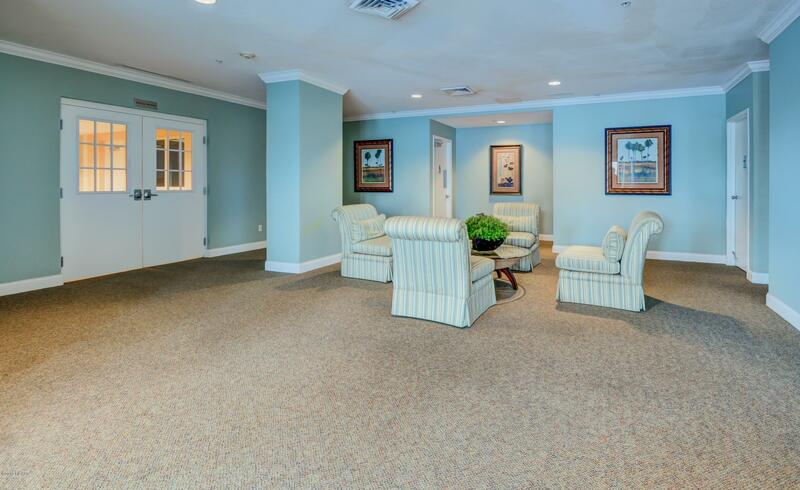 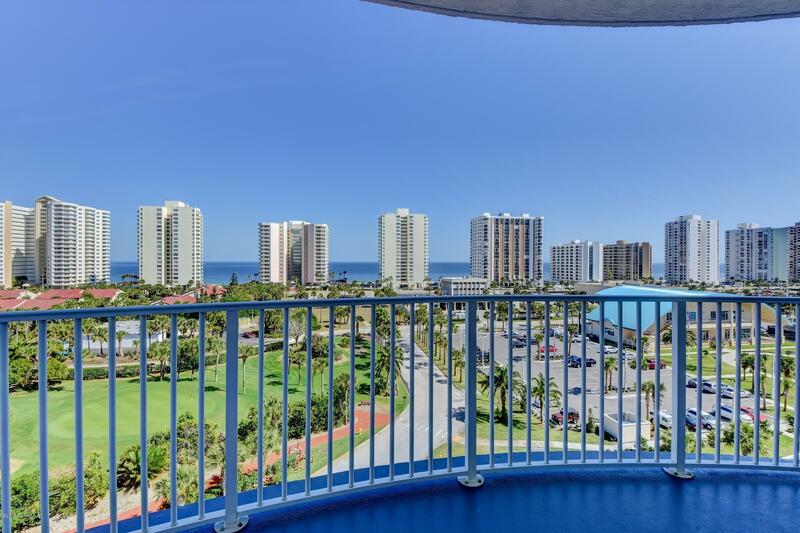 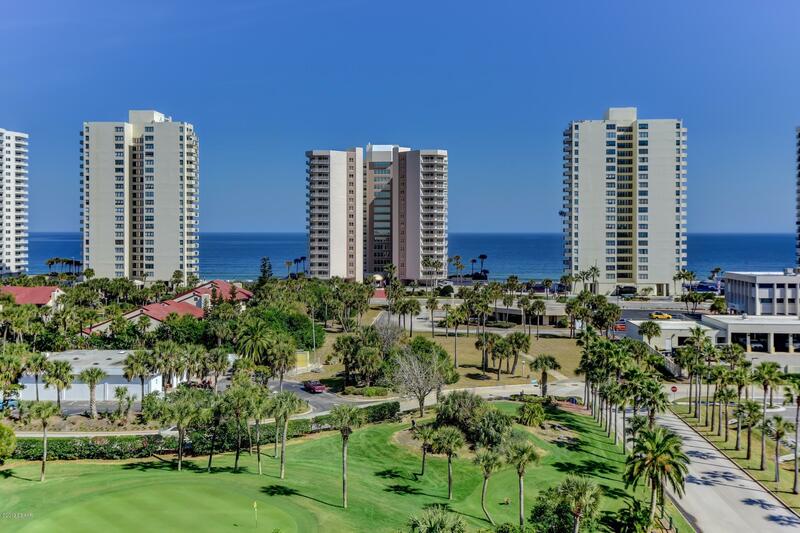 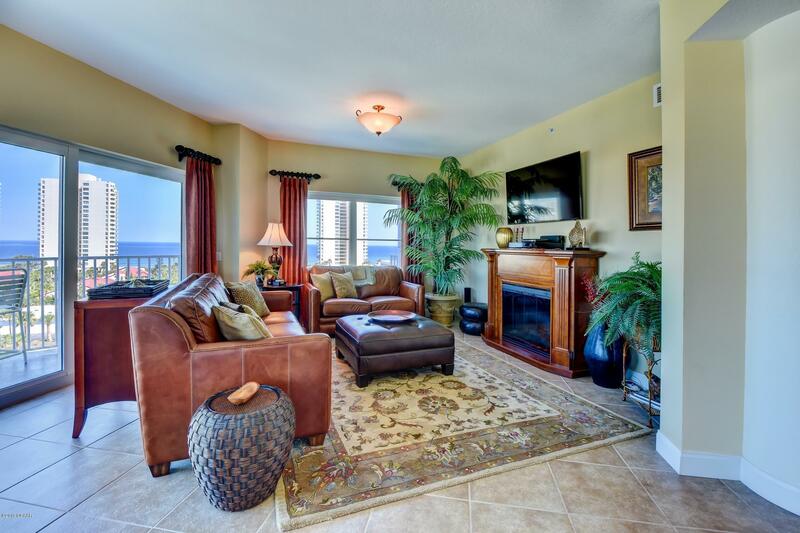 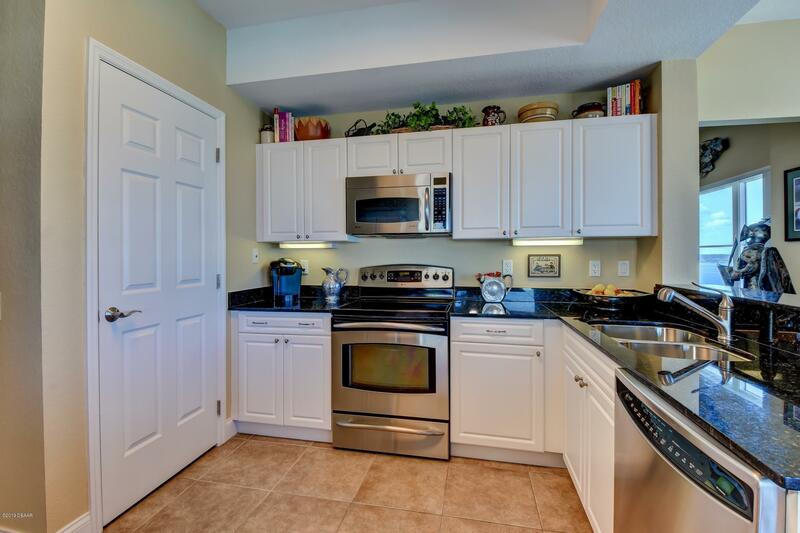 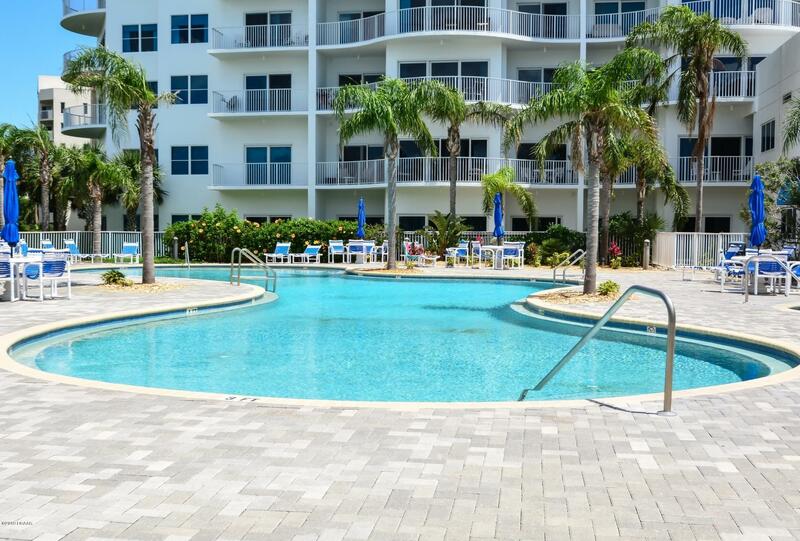 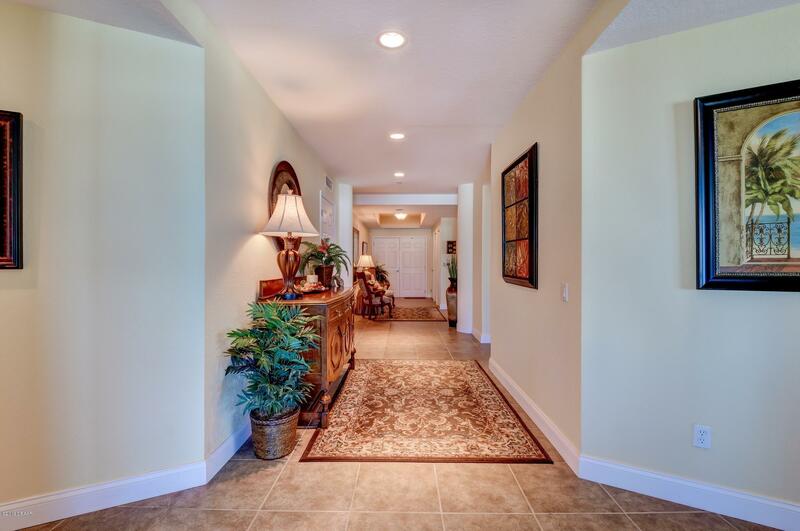 The Oceans Grand Golf community provides walking access to Shopping, Dining, Tennis/Pickle Ball, Park and the Beach! 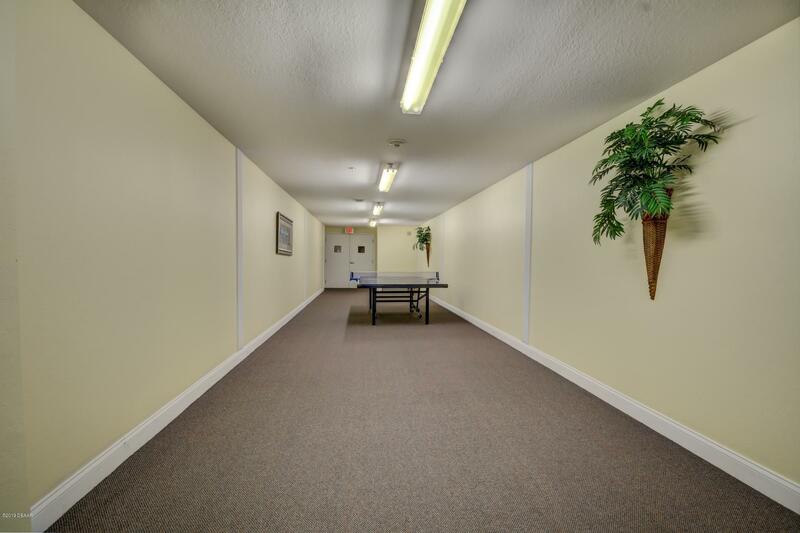 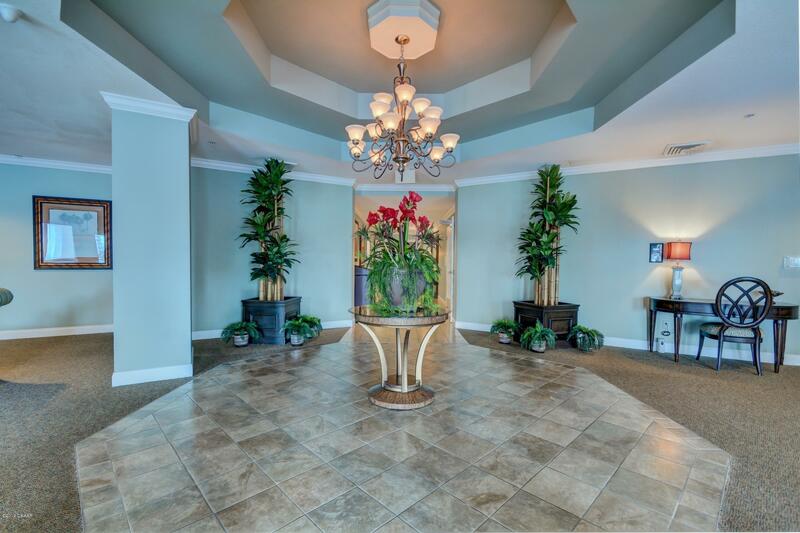 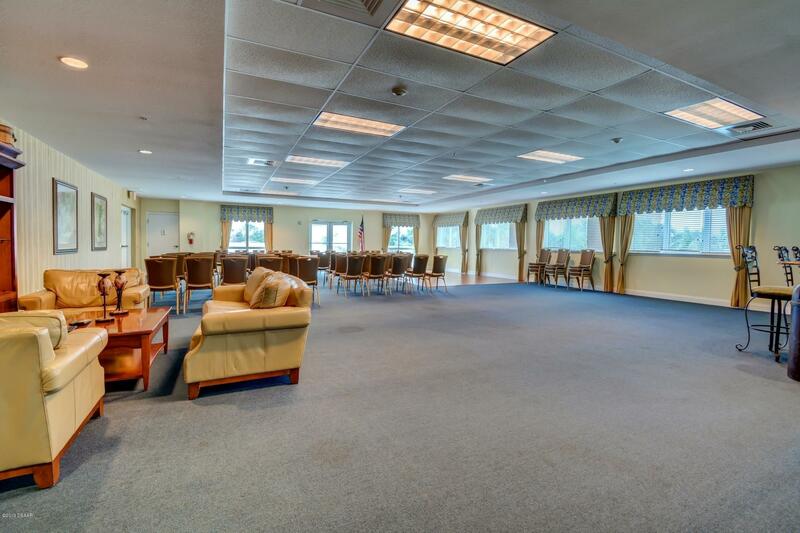 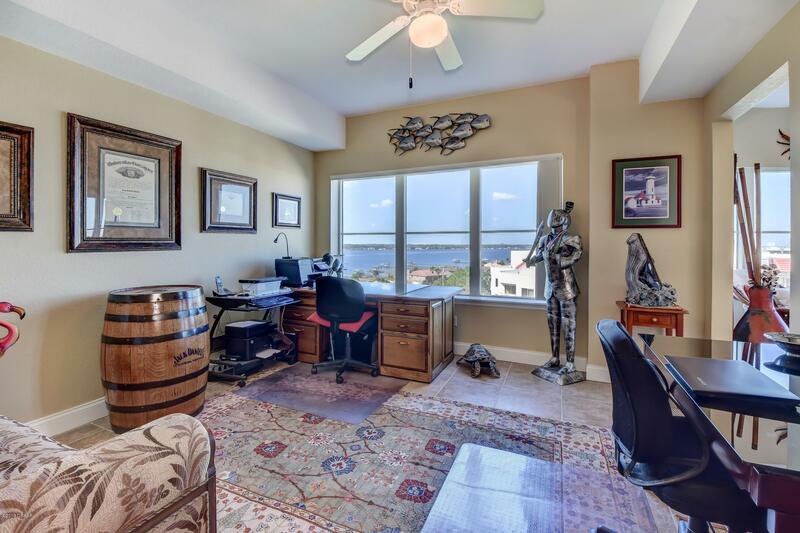 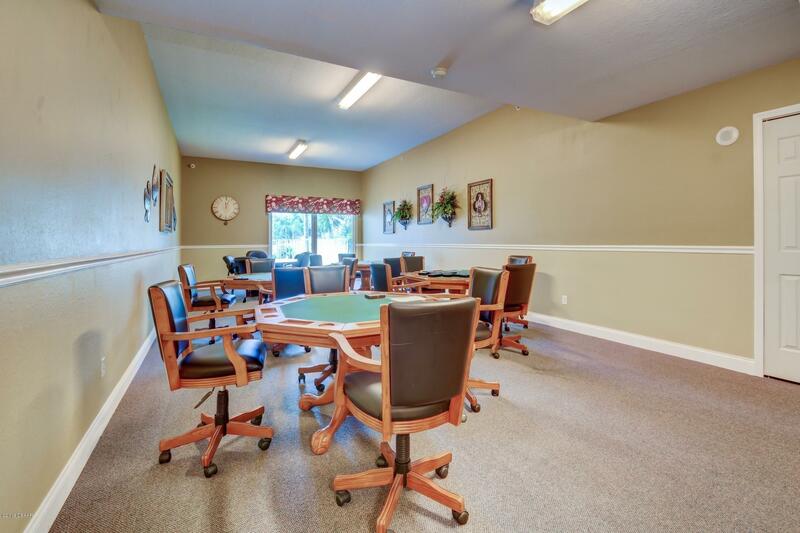 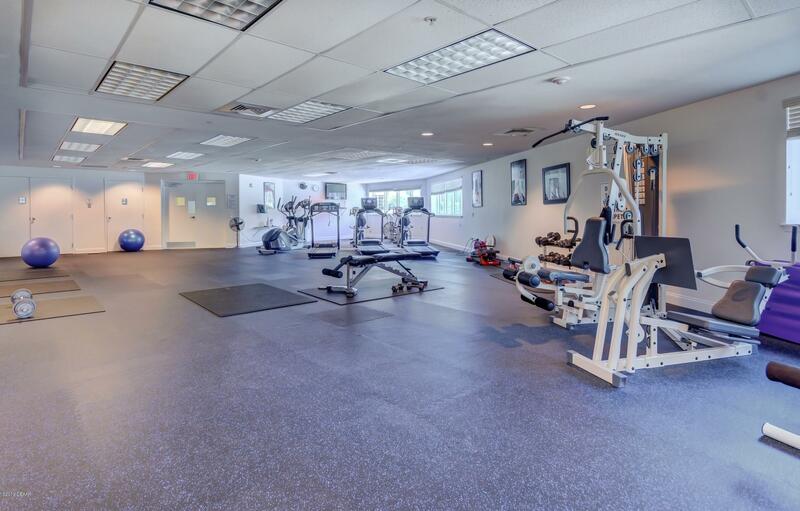 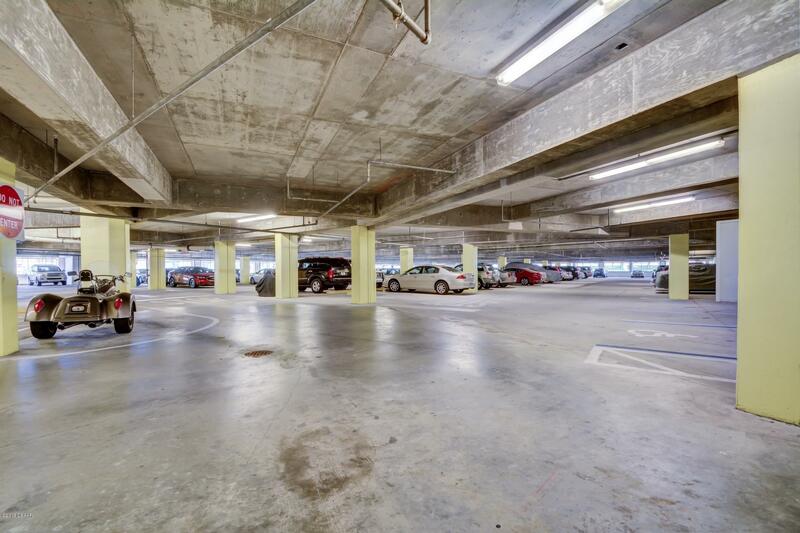 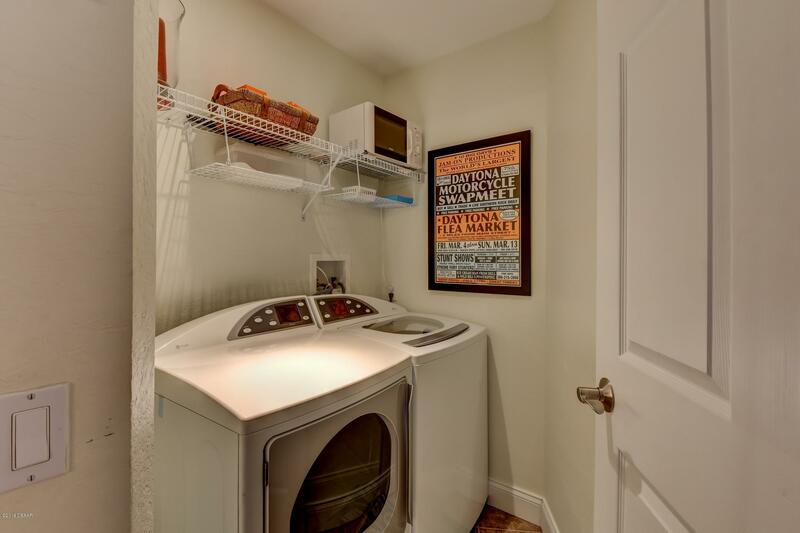 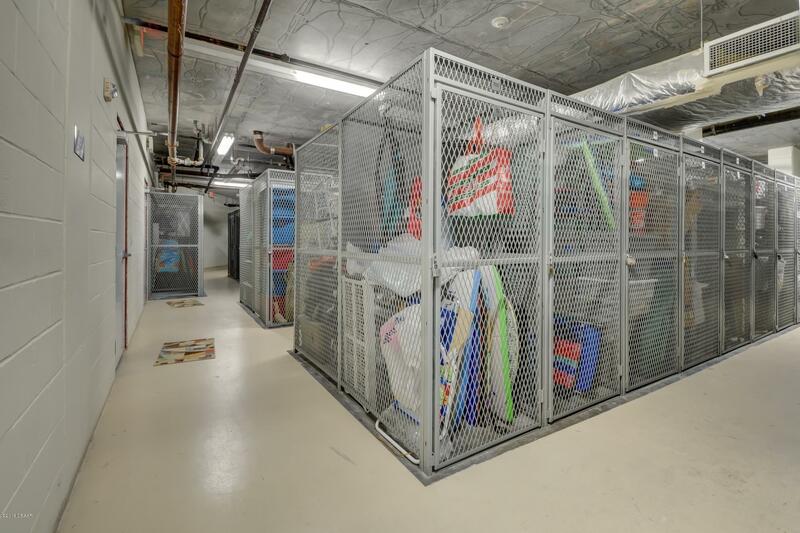 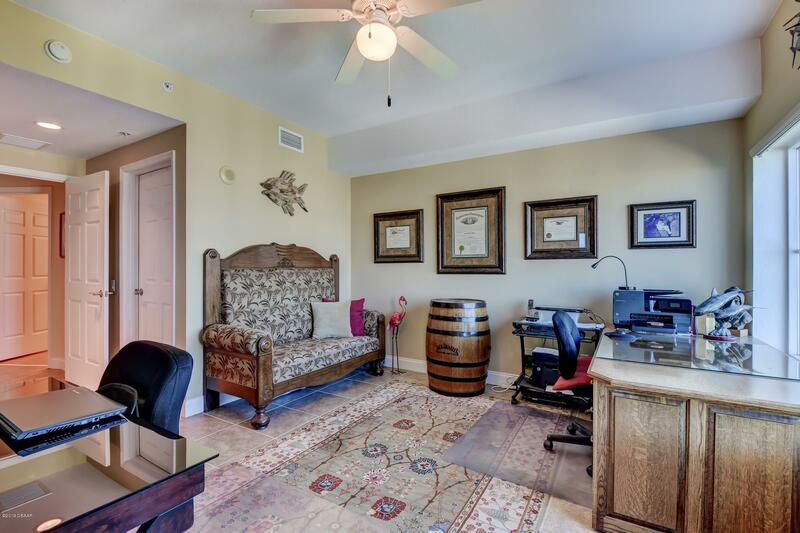 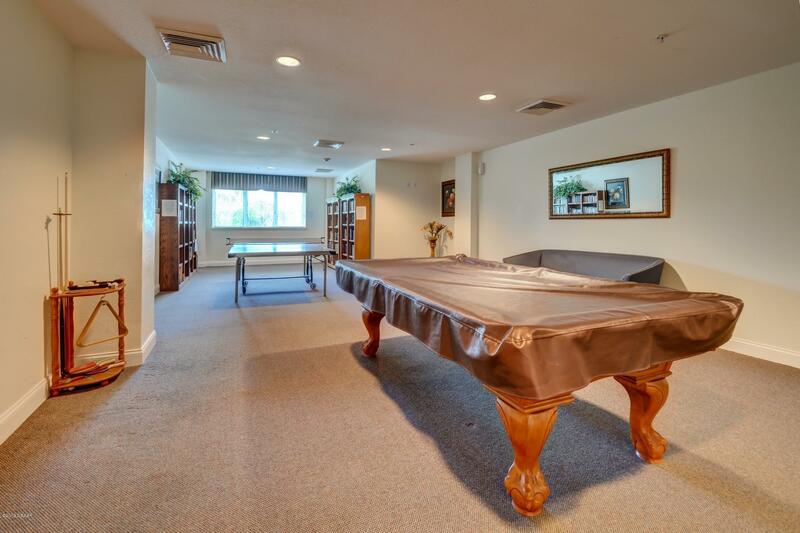 This Unit has 3 storage bins, and the building offers Exercise Room, Ping Pong, Billiards, Card Room, Sauna, Spa, Pool, Social/Party Room, and Pet friendly!